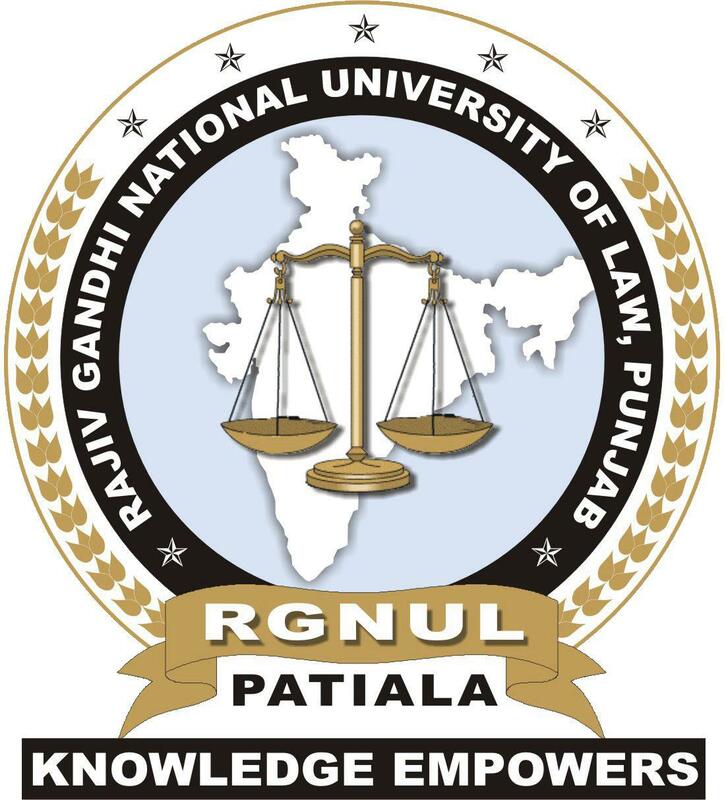 Rajiv Gandhi National University of Law announces one year Diploma Course and six months Certificate Course in (1) Cyber Law (2) Taxation Law and (3) Intellectual Property Rights at Mohindra Kothi Campus, Mall Road, Patiala. Last date to apply is 22nd July 2013. Classes shall start w.e.f. 19th August 2013.